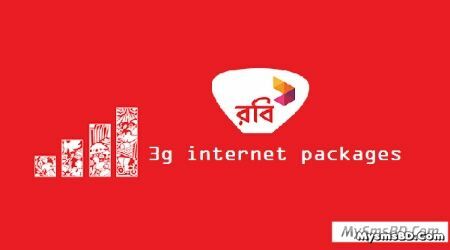 Robi 3G internet Package 2016,Robi lunched latest 3G internet offer, All prepaid and postpaid customers can enjoy 3G services. You can buy Robi 3G Internet in daily weekly or monthly purposes.. So Choose your preferred Robi Internet Packages to activate any one package and enjoy much and more. How to active Robi 3.5G Service ?? • 3% SD + 15% vat will apply!